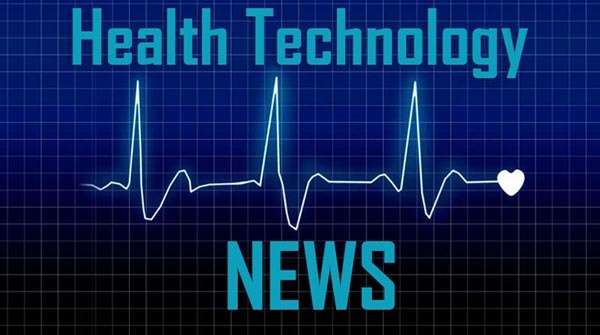 SEBASTIAN, Florida, March 14, 2019 /PRNewswire/ — Nxt-ID, Inc. (NASDAQ: NXTD) (the “Company”), a provider of healthcare devices and services as well as payment credential management and authentication platform services, announces selected unaudited, preliminary results for year ended December 31, 2018. “The closing date of the refinanced debt facility is now expected to be at the end of March or early April 2019. Completion of the refinancing will enable us to take the next step in moving forward with the planned spin-off of our Payments Division, which we believe will increase overall value for our shareholders,” said Gino Pereira, Chief Executive Officer of Nxt-ID. Subject to closing, the refinancing would remove a key covenant of the existing debt facility and enable the Company to proceed with the proposed spin-off of its Payment Division, which include its Fit Pay, Inc. subsidiary and other assets. Immediately following the spin-off transaction, Nxt-ID shareholders, who own shares of Nxt-ID on the to-be-announced record date will own shares of both companies. Subsequent to the record date, but prior to the date of the distribution, which will be established by the Board, NXTD shares will trade ex-distribution. The results provided in this press release are unaudited, preliminary and subject to completion of Nxt-ID’s financial statements for the year ended December 31, 2018 in conjunction with the Company’s Form 10-K filing for the same period, and therefore they are subject to change. Nxt-ID intends to report final results for the year ended December 31, 2018 on or about April 1, 2019, after market close. There are a number of important factors that could cause the Company’s actual results to differ materially from those indicated by such forward-looking statements, including whether the planned spin-off of the payments business is completed, as expected or at all, and the timing of any such spin-off; whether the conditions to the spin-off can be satisfied; whether the operational, marketing and strategic benefits of the spin-off can be achieved; whether the costs and expenses of the spin-off can be controlled within expectations; and general market and economic conditions. The foregoing sets forth many, but not all, of the factors that could cause actual results to differ from our expectations in any forward-looking statement. Investors should consider this cautionary statement, as well as the risk factors identified in our periodic reports filed with the SEC, when evaluating our forward-looking statements.